Now more than ever, restaurateurs should utilize every opportunity to leverage a positive workplace culture to strengthen the Canadian foodservice industry. 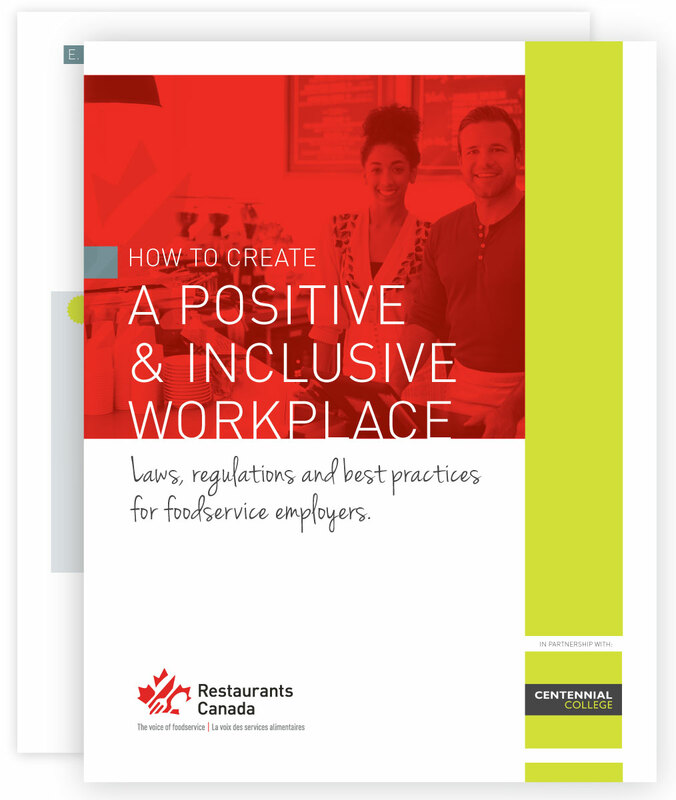 Restaurants Canada and Centennial College have spent more than a year in partnership to develop a guide to help foodservice employers create positive and inclusive workplaces. 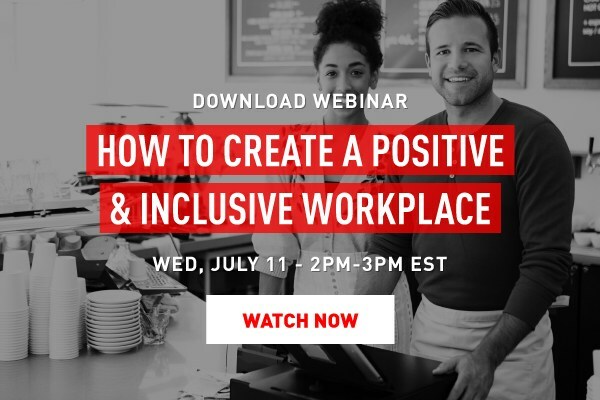 This extensive guide is entitled “How to Create a Positive and Inclusive Workplace”. Presented by Restaurants Canada in partnership with Centennial College. With practical tips and best-in-class examples from some of the industry’s leaders in this area, the guide is designed to help operators recognize opportunities within their organizations to make positive change. 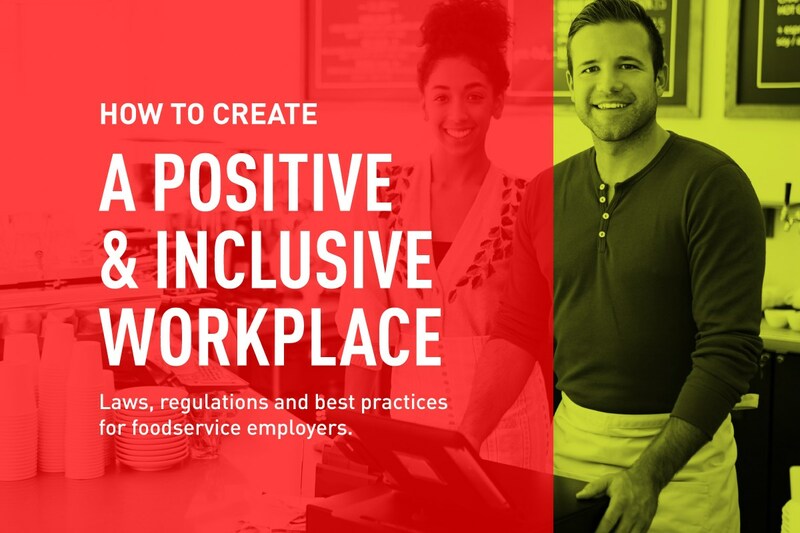 If you are in the foodservice industry and looking to foster a healthy workplace environment for your employees, take a moment to download this in-depth guide. Get started now with our seven themed info sheets that provide an overview of the major topics covered in our guide. 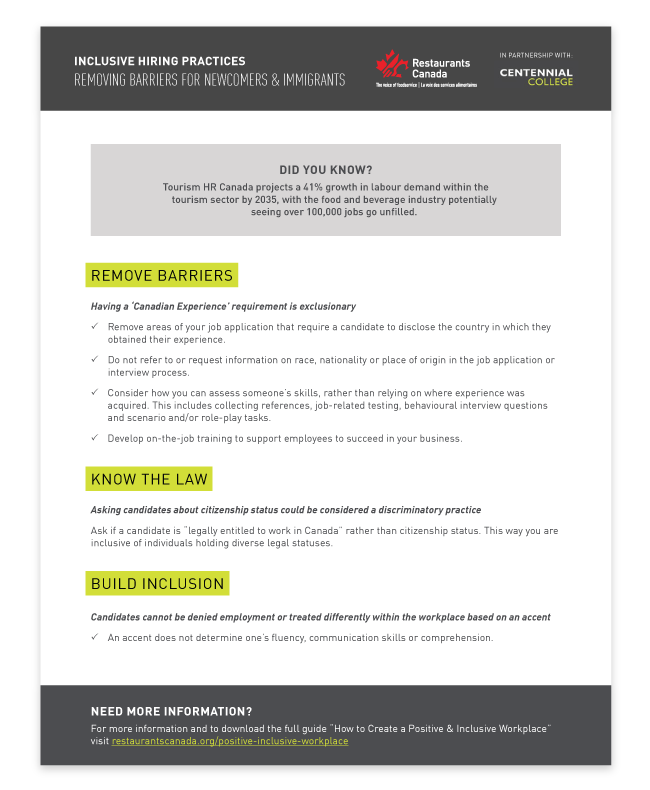 These sheets will help you begin to develop a strategy for developing a positive and inclusive workplace. Creating a positive and inclusive workplace isn’t just about doing the right thing; studies show inclusivity is linked to lower staff turnover, higher sales, and increased brand value.